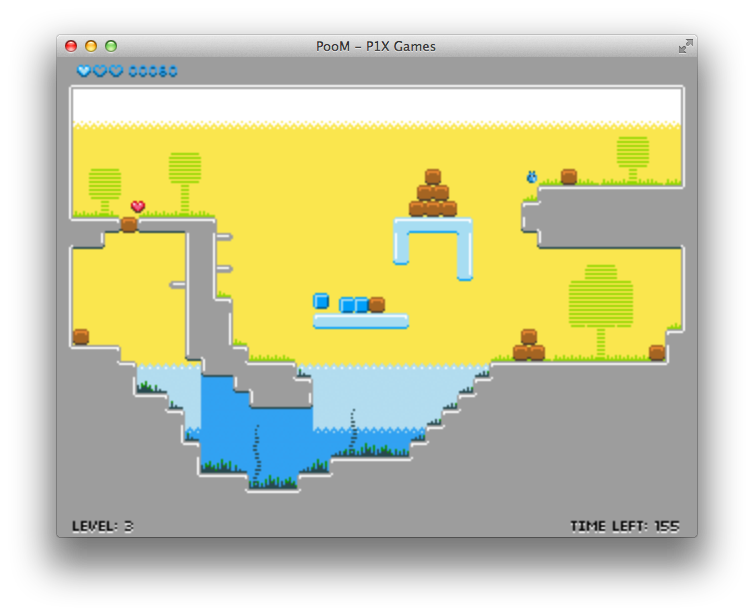 Game is made for my personal Indie Game Console - P1Console. It will support four gamepads. 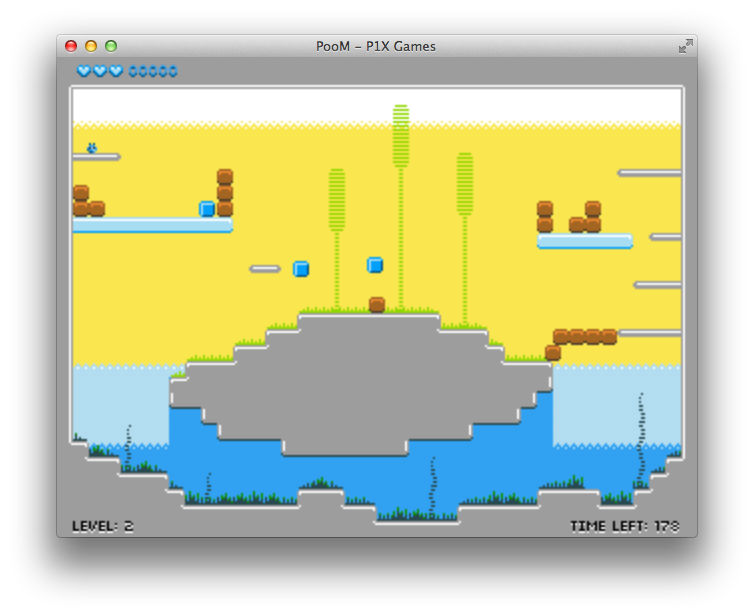 I will also add lot of levels / worlds, and some nice power-ups. For now there are two levels and two power-ups. Bonus hHearth and a freezer that freeze all other players in game for a few seconds. This is the OSX version. Packed in node-webkit for better performance.